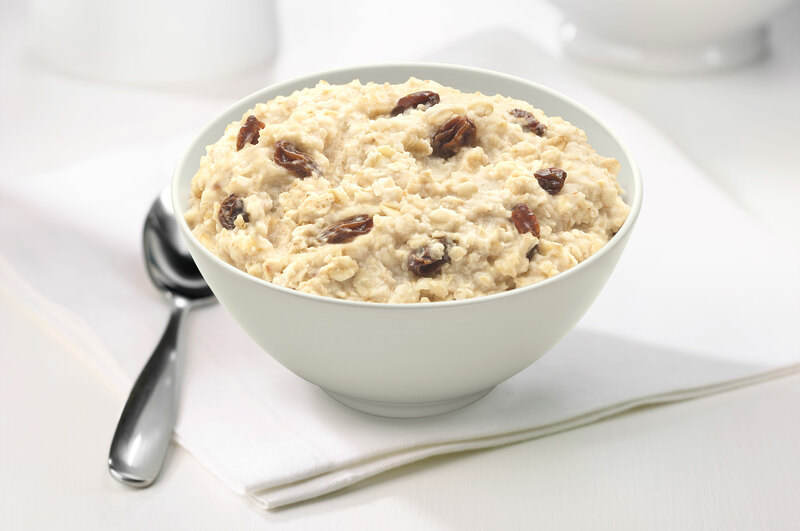 A classic combination of maple and raisin make this oatmeal a family favorite. 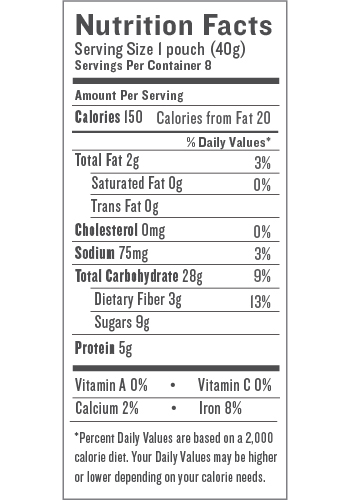 Our Maple Raisin Instant Oatmeal is made from organic maple sugar and brown cane sugar and is fortified with flax for added nutritional value. 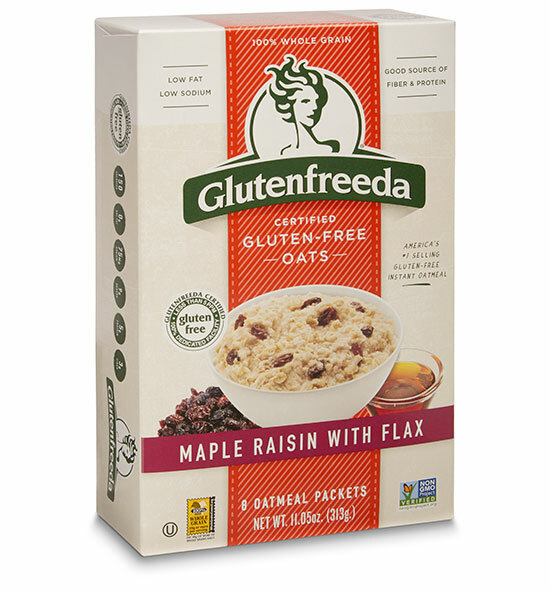 Certified Gluten-free oats, brown sugar, raisins, maple sugar, ground flax, sea salt.